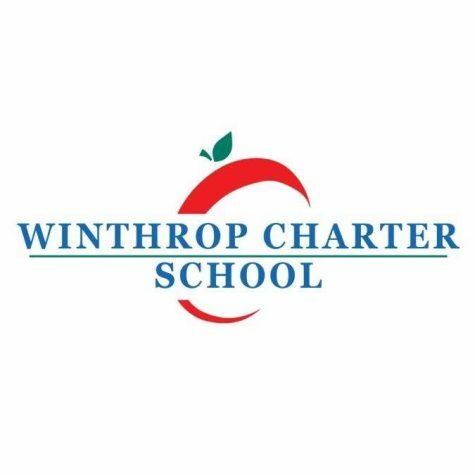 I’ll be at the Winthrop Charter School. Talking about reading, writing, and my stories. Time and agenda not set at this time. Students, teachers, and Parents invited.